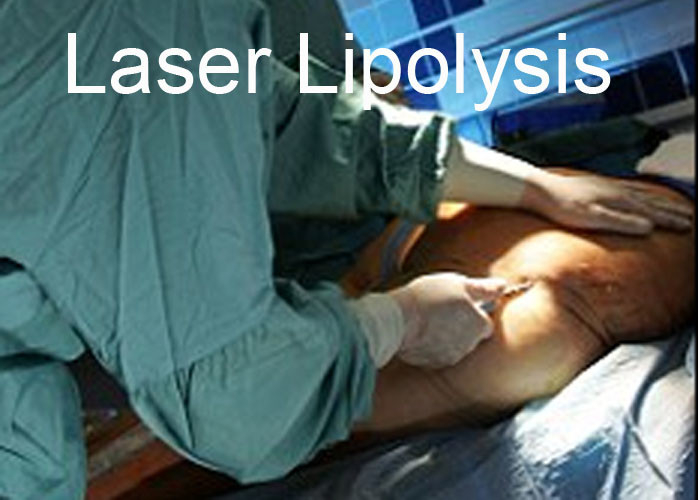 Liposculpture, a new, super-safe form of laser liposuction that can really change your body, almost instantly. CHERYLAS offers a variety of essential tools for expanded treatment options and enhanced speed and precision of surgical and aesthetic treatments, without compromising efficacy. 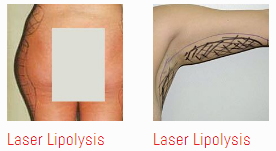 It is a built-in, non-ablative, long-pulse aesthetic laser, which together enable an extremely wide treatment range. Specially designed, innovative handpiece technology allows safe, precisely controlled and optimal delivery of laser pulses to the treatment area.